Practical and Educational experiences provides her with valuable knowledge and vision for a property’s’ potential which she happily shares with home buyers and sellers. Sherri has locally grown in 2 locations: Griesbach in Northwest Edmonton and Redwater. 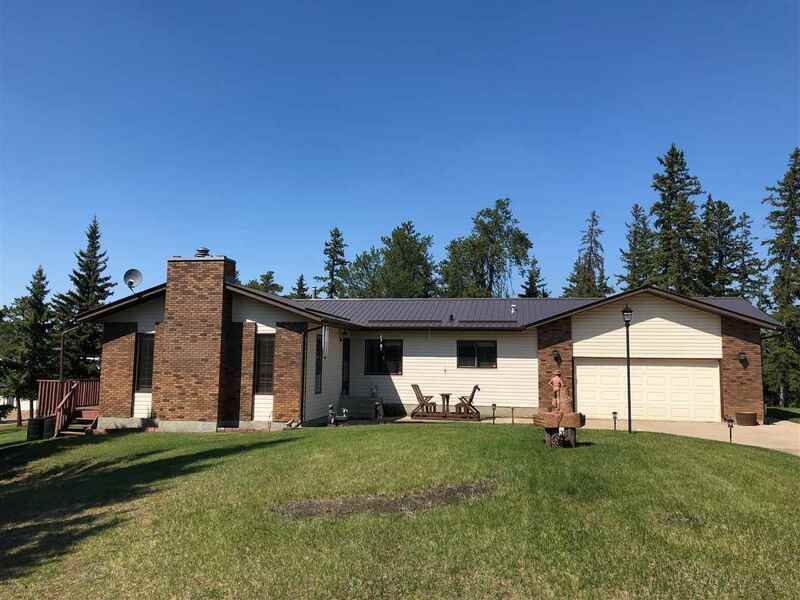 While she loves living in Griesbach, she also has a fondness and familiarity for rural life having lived on an acreage outside of Redwater for over 25 years. She shares Kennedy Real Estate’s passion to support a variety of animal rescue organizations and personally enjoys sharing custody of her daughter’s two rescue dogs Ryley and Harlo and the occasional visits from her other daughter’s rescue granddog, Hank. These wonderful canines have found happy homes! Sherri has a Masters degree in Fine art and is a practicing installation artist in her spare time. Her installations often border on the architectural filling large spaces with hand made components. Practical and Educational experiences provide her with valuable knowledge and vision for a property’s’ potential which she happily shares with home buyers and sellers. 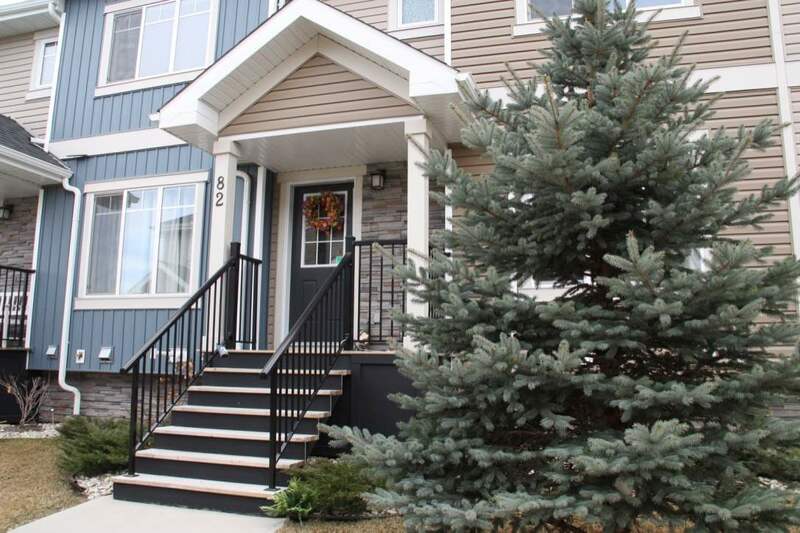 Area Specialty: Northwest Edmonton, Redwater, rural, urban and country residential. Favorite Childhood Memories: The unusual things you do when you live in the country! Riding trees, pet stories, family vacations to not so popular places. Fantasy Vacation: Not one but many….to look at art, architecture, culture and landscapes in so many places…. Newfoundland, Quebec, London, New York, Costa Rica, Iceland, Spain, Italy, on and on……. Interesting Fact: Sherri graduated with a MFA and specialized in drawing and intermedia from the University of Alberta. She has exhibited her art on a local and national level for over 10 years. She was selected for the Alberta Biennial of Contemporary Art at The Art Gallery of Alberta in 2013 and has received several awards. Her works have been shown provincially and nationally and are in several permanent collections. Her art can be viewed at www.sherrichaba.com.